By the summer of 1983, Knightmare were booked into Gazzarri’s on the Strip and Anaheim’s Woodstock Theater, playing alongside Aquanet hopefuls Vengeance, Striker, White Lie, Le Andro, Chamber Maid and Industrial Disease. “At that time everyone was impatient and desperate to find the next big thing,” Carlock said, “If you were in a band that hadn’t taken off within the first six months, everyone would start jumping ship.” It was this restlessness that lead to numerous lineup changes over the next few years, leading to the dissolution of Knightmare and a new incarnation of the band sporting double Roman numerals in early 1984. The decade’s balance saw numerous line-up changes, but no new numerals. 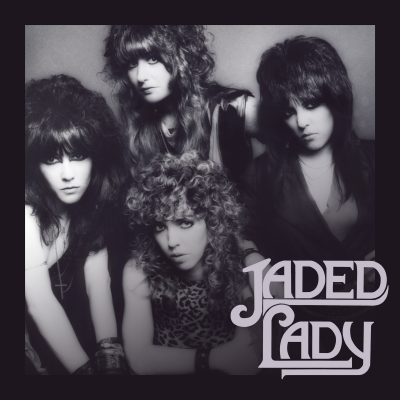 The band shared green rooms with the likes of Overkill, Witch, and Leatherwolf, and headline gigs at The Whisky and Troubadour were a hesher’s heaven. 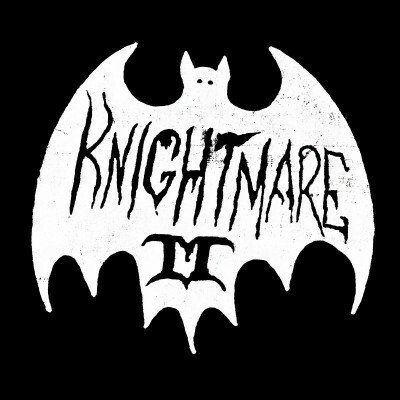 Before their eventual demise in 1989, Knightmare II issued a string of singles, a bat-shaped 10”, a hockey mask-shaped picture disc, and appeared on New Renaissance’s seminal Metal Madness and California's Best Metal compilations. 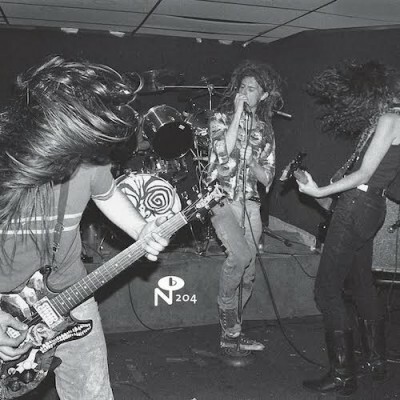 Their lone full length—1988’s The Edge of Knight—was issued on David Thomas’s Masque label, and closed with a song called “See You In Hell,” which years later soundtracked MTV’s hit animated show, Beavis And Butthead.